Your home is newly on the market this and you want to have an open house, but you don’t know how to show it best in the shorter autumn days. 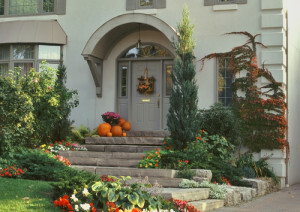 As the weather turns toward fall and winter, consider these ideas for making your open house bright, warm and welcoming. When preparing your home for a fall open house, we can help you determine the best way to display your home’s special features.